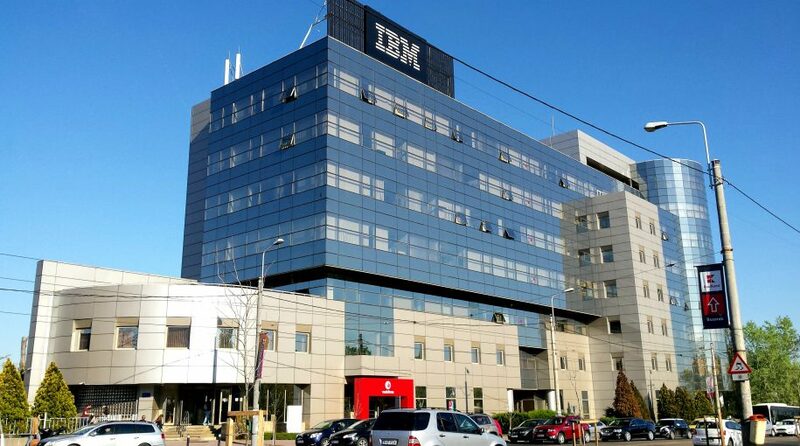 After announcing a mixed earnings report for its third quarter, IBM (etftrends.com/quote/IBM) stock dropped over 7 percent on Wednesday. Although the company beat earnings predictions for the quarter by 2 cents per share at $3.42, it missed revenue estimates of $19.10 billion, reporting $18.76 billion in revenue, down 2 percent year over year. Although analysts expected for IBM to experience a dip in revenue, the Street was still surprised to see the company fail in hitting revenue expectations. Prior to this quarter, IBM had sustained three consecutive quarters of revenue growth, which analysts attribute in part to new IBM’s introduction of a new mainframe computer. That period had followed five straight years of year-over-year revenue declines, according to CNBC.